Tonight(March 15th, 2019), Ring of Honor wrestling presents their 17th Anniversary show. This show is available free to Honor Club VIP members, half price for regular Honor Club members, Fite TV and Pay-Per-View. The winner of this match goes on to MSG to defend against the IWGP Heavyweight Tag Team Champions, Tama Tonga & Tanga Loa. 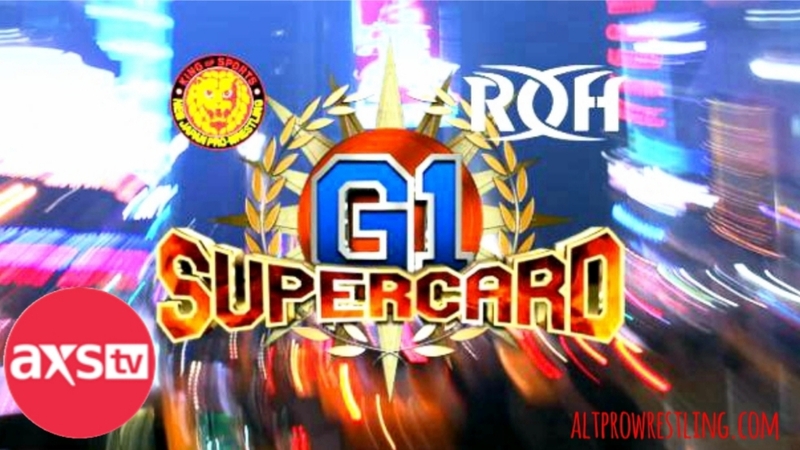 Both titles will be on the line at the G1 Supercard show on April 6th. The winner of this World Championship match will go on to defend that belt against The Villain, Marty Scurll at the ROH NJPW Supercard show at Madison Square Garden. This has been built up throughout the last few weeks of TV and is probably the singles match I am looking forward to the most. 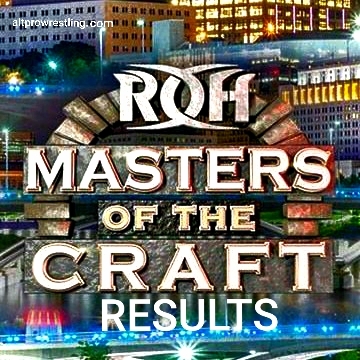 This singles match has been built since the last ROH on Tour shows and TV tapings. It might seem like a throwaway match as Marty is getting the next title shot at the Supercard but King could pick up a win here to set up a future title shot if Marty wins at MSG or against Lethal if he retains. A rematch from Bound By Honor in Miami, Florida when Mayu won the championship for Kelly Klein. That match was probably the best WOH match upto that point and this match could top it. I’m expecting a very good match here. This will be a fun hoss match with these two large and powerful guys. So far, Cobb has been untouchable in Ring of Honor and hasn’t been pinned or submitted. I don’t expect Cobb to lose but I do expect a fun clash of titans, I look forward to this match. This will be Mark Haskins & Tracey Williams vs Vinny Marseglia & TK O’Ryan. I assume this will be a match to establish Life Blood as a group on PPV for the first time but I’m a big fan of Haskins and Williams so I look forward to it. This could be a styles clash on paper but Young can wrestle better than most people give him credit for. I can see these two working hard to have a match of the night.